A quick view of the most influential metrics in Kessler Park. Both Kessler and Steven's Park were the original park cities of Dallas. Here you will find prodigious mansions and elegant homes. Many of the homes were designed by some of the most illustrious architects of the early 20th century, including Frank Lloyd Wright. There is huge diversity in the architecture as well as the people. Kessler Park is splendid in its new and refreshing beauty. 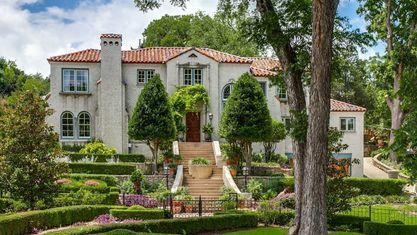 Its location makes commuting to the cool, important parts of Dallas easy. View our selection of available properties in the Kessler Park area. Check out the latest demographic information available for Kessler Park. Get to know Kessler Park better with our featured images and videos. Browse through the top rated businesses in the most popular categories Kessler Park has to offer.